presents his brand new artist long player entitled "Any Moment Now". interesting from start to finish. still an electronic dance album, obviously, but I wanted to avoid big room melodies and vocals. 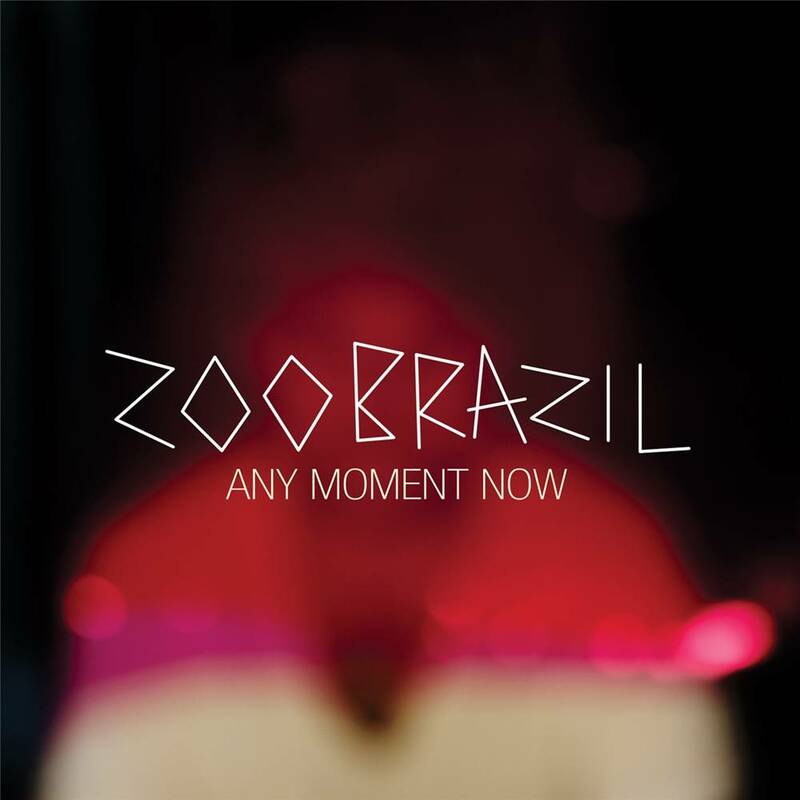 Just as with Zoo Brazilâ€™s previous album, John secured several collaborations with other artists. John for club track â€œThe Messageâ€. every fan of the genre.